Population outbreaks of the coral-eating crown-of-thorns seastar, Acanthaster planci, continue to kill more coral on Indo-Pacific coral reefs than other disturbances, but the causes of these outbreaks have not been resolved. 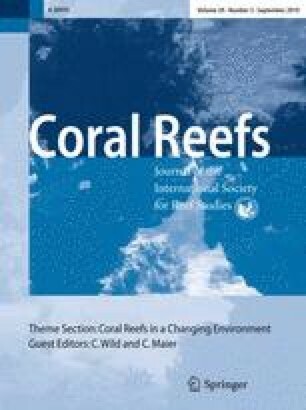 In this study, we combine (1) results from laboratory experiments where larvae were reared on natural phytoplankton, (2) large-scale and long-term field data of river floods, chlorophyll concentrations and A. planci outbreaks on the Great Barrier Reef (GBR), and (3) results from A. planci—coral population model simulations that investigated the relationship between the frequency of outbreaks and larval food availability. The experiments show that the odds of A. planci larvae completing development increases ~8-fold with every doubling of chlorophyll concentrations up to 3 μg l−1. Field data and the population model show that river floods and regional differences in phytoplankton availability are strongly related to spatial and temporal patterns in A. planci outbreaks on the GBR. The model also shows that, given plausible historic increases in river nutrient loads over the last 200 years, the frequency of A. planci outbreaks on the GBR has likely increased from one in 50–80 years to one every 15 years, and that current coral cover of reefs in the central GBR may be 30–40% of its potential value. This study adds new and strong empirical support to the hypothesis that primary A. planci outbreaks are predominantly controlled by phytoplankton availability. 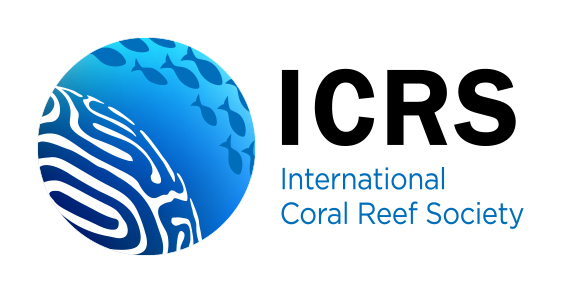 Many thanks to the GBR Long-Term Chlorophyll Monitoring Program for the chlorophyll data, to the AIMS Long-Term Monitoring Program for coral cover and A. planci field distribution data, to J. Scandol for compilation of the A. planci life history data, and to M. Slivkoff for the processing of the Modis satellite image. KO conducted the laboratory experiments, and GD developed the coral—A. planci simulation model. We gratefully acknowledge support for the experimental study by T. Ayukai, J. Lucas and J. Keesing. We thank J. Caley, B. Schaffelke, S. Uthicke and H. Sweatman for constructive comments on earlier versions of the manuscript, and J. Brodie, K. Day and E. Wolanski for sharing ideas. The study was funded by the Marine and Tropical Sciences Research Facility (MTSRF) and the Australian Institute of Marine Science, with the experimental study being funded by the Great Barrier Reef Marine Park Authority and James Cook University.